Over the past 19 months you may have seen the positive change made to a previously overlooked public space. If you haven’t seen it yet why not pay a visit to the Hack Bridge where it crosses the River Wandle in Carshalton. 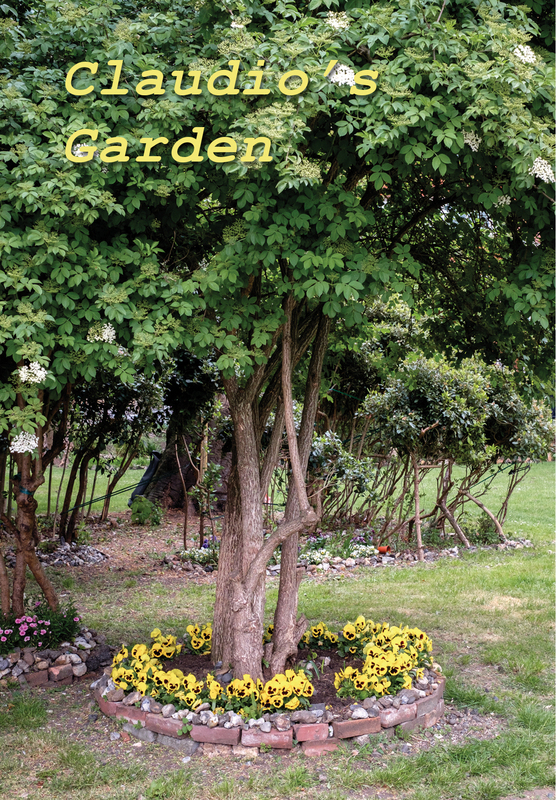 Here you’ll find a beautiful garden created by artist Claudio Funari. Through the photographs of Bill Mudge this chapbook reveals the hidden depths of its creator and place itself.